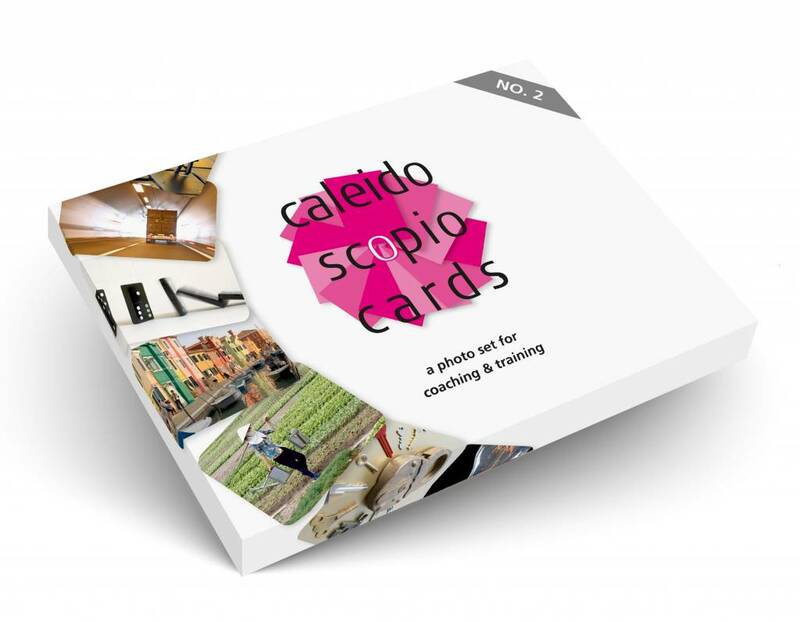 Caleidoscopio Cards is a set of pictures for use in coaching and training. 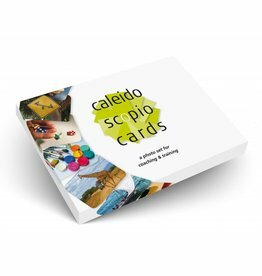 The Caleidoscopio Cards set consists of 60 cards. 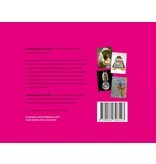 The images cover a wide range of inspiring topics like people, landscapes, objects, animals, situations and moods. The material of the cards ensures that they can be used hundreds of times. The cards come in a box including a booklet with suggestions on how to use it in various settings, for groups of different sizes and for multiple occasions. 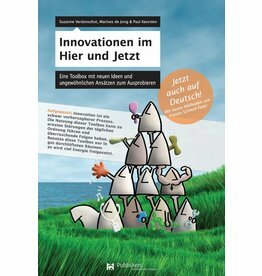 The booklet is printed in English, Dutch and German. 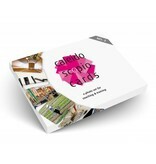 Caleidoscopio Cards are produced in DINA6 (postcard size). 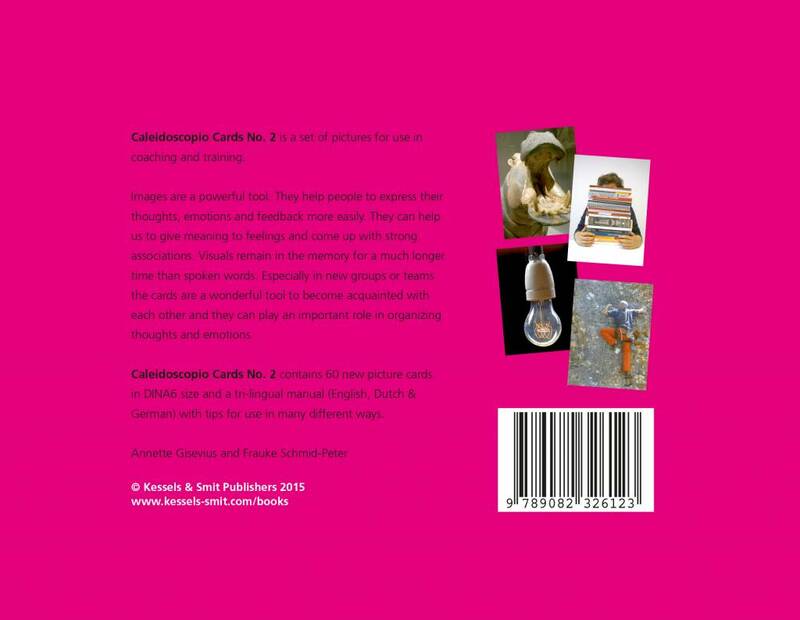 I am a big fan of the Caleidoscopio cards as they are very versatile and a great tool for any trainer to have handy.The set has an amazing variety of images which help participants share their ideas, feelings and impressions in a more thorough way.I use the cards in many different ways. 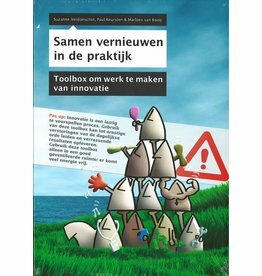 From setting expectations, introducing each others, reflecting about a session at the end of the day or a workshop, sharing their key take aways and what they learned, etc. Using the cards always create a very nice atmosphere in the learning setting and participants get excited about choosing the \"right\" one for them. Pictures help people connect with any given topic in a deeper level than just using words. I just love watching participants at the end of a very tiring training event as they choose their cards carefully and go into a very reflective mode to share what they learned. I have heard the most beautiful and inspiring metaphors being used to explain the journey participants went through.